Almost one in 10 Australians aged over 65 have dementia, but by 85, it is one in three. It was once thought that dementia was a late-life disease that couldn’t be prevented. We now know that believe that we can do a lot to reduce our risk. 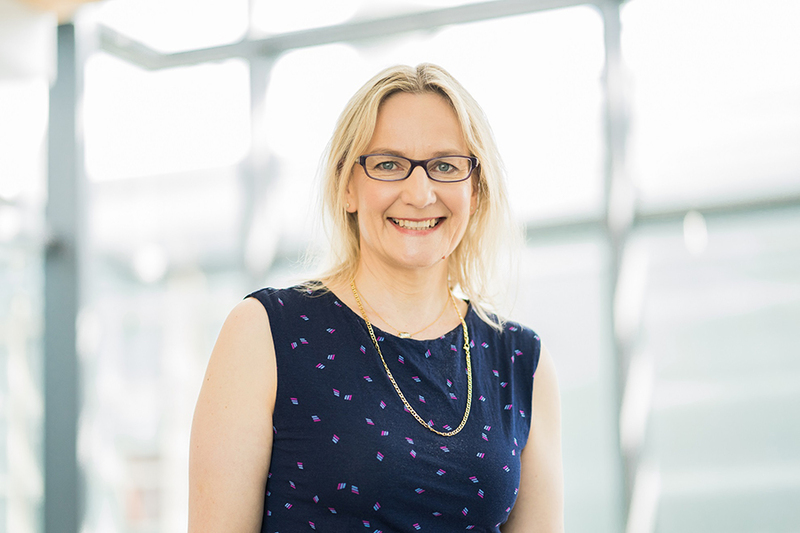 To find out more from Professor Kaarin Anstey and other world-leaders in dementia and ageing research attend NeuRA’s Ageing Well for Life Seminar Series.